Ninigret Park in Charlestown, RI, is certainly the place to be in the warmer months! 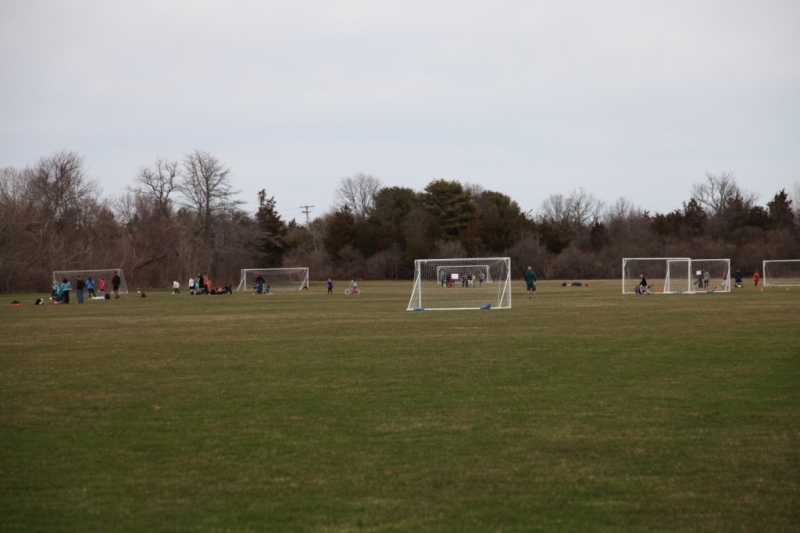 The park boasts several soccer and athletic fields, tennis courts, a nature center, a bike path, playgrounds, a sky observatory, and a large dog park. Needless to say visitors are numerous! 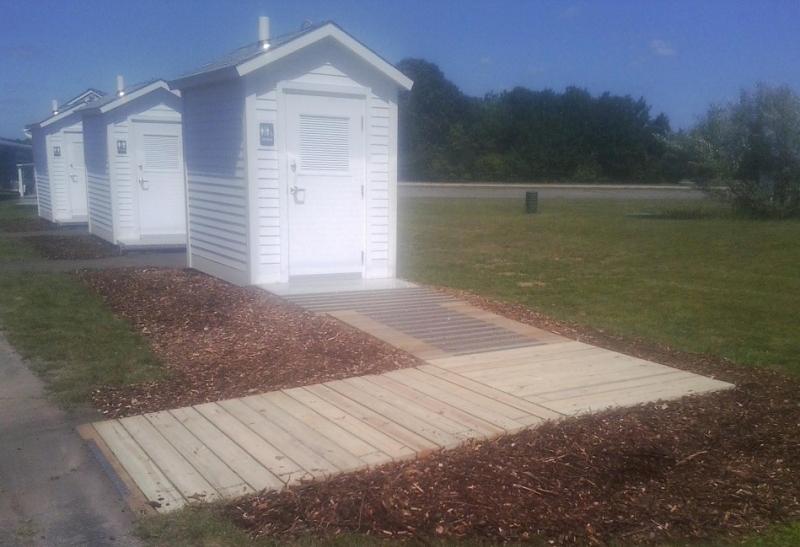 Recent improvements to the park, including four new restrooms, were made possible in part through funding from a RI Dept. 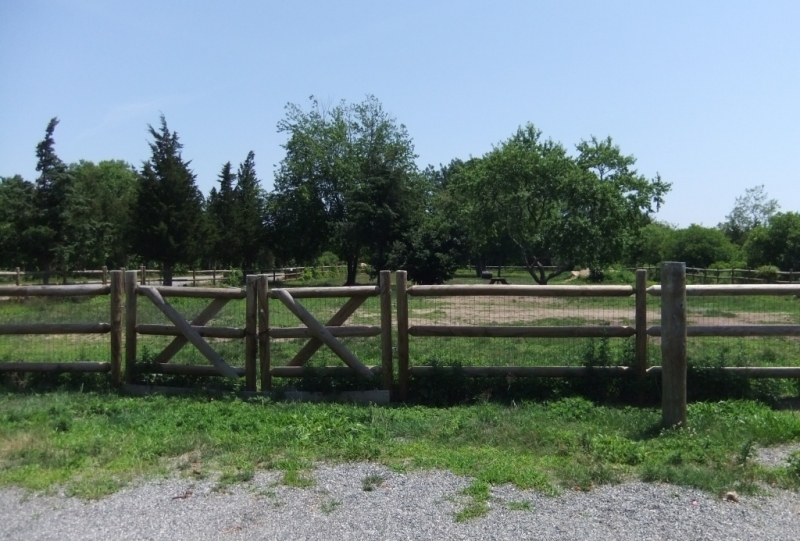 of Environmental Management (RI DEM) Trail grant. 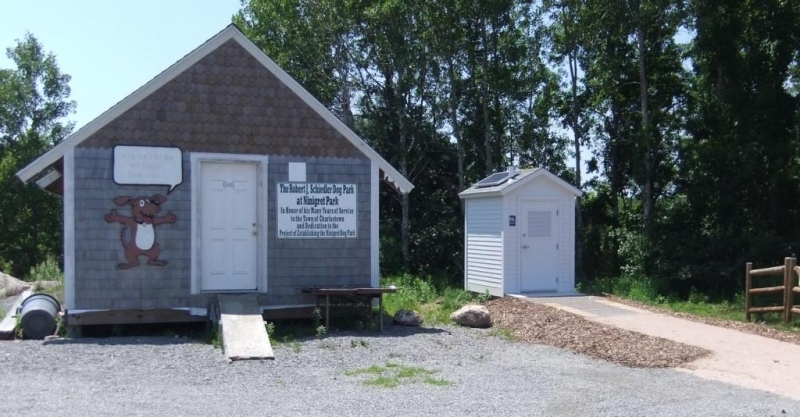 Town officials chose Clivus composting restrooms as a tried and true technology found at dozens of parks and beaches all over Rhode Island. 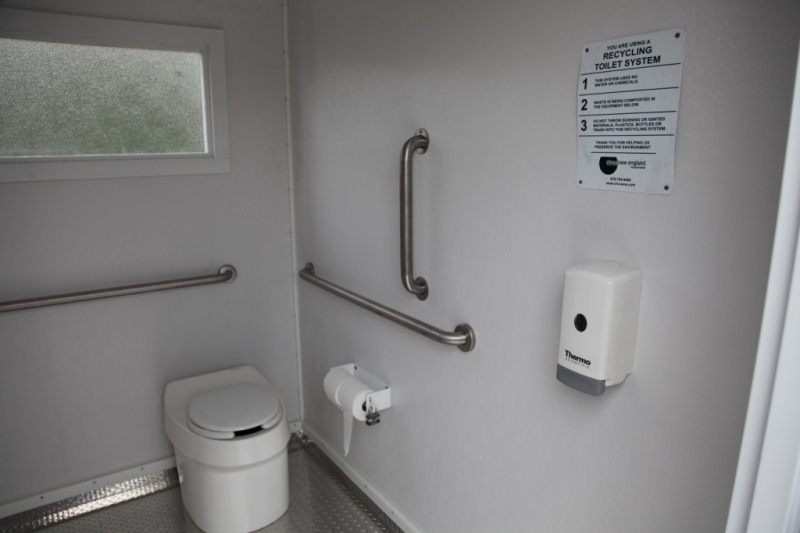 The new C-11 Trailheads offer a clean, odor-free, waterless, non-polluting and sustainable solution without the need for disruptive and costly sewers or septic systems.